As a local business owner you know your clients and you know your craft, but when it comes to the latest tech innovations, you may be left feeling confused and overwhelmed with the variety of new options available on the market. From deal sites to point-of-sale systems, the options are seemingly endless. 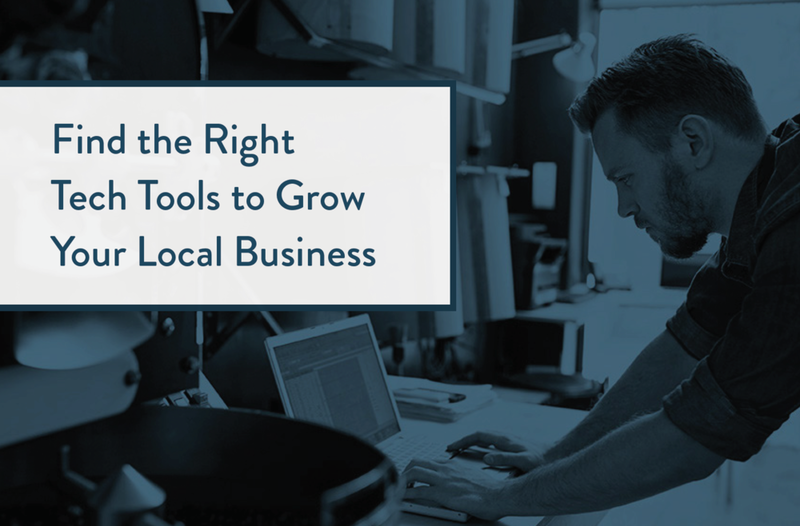 That’s why we’ve created the comprehensive e-guide for The Best Tech Tools to Grow Your Local Business. We’ll take your through the various types of tech solutions that are out there and help you understand the features of the leading companies in those fields.